How Voice over IP (VoIP) works is a secret to some small medium business owners and employees. But if you understand how it works, you can more easily use the technology to your company’s benefits. 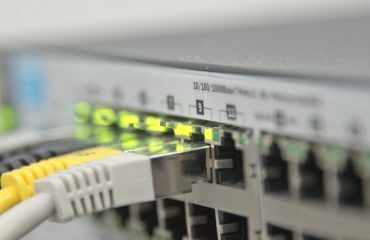 With voice over IP (VoIP), analog voice calls are converted into packets of data. The packets travel like any other type of data, such as e-mail, over the public Internet and/or any private Internet Protocol (IP) network. Using a VoIP service, you can call landline or cell phones. 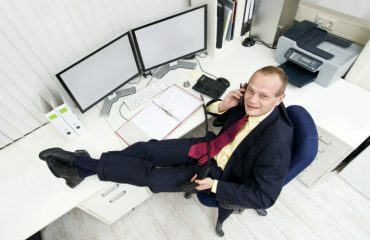 You can also call computer-to-computer/IP-IP, with both parties speaking into a computer microphone and listening through computer speakers or headsets. When evaluating, it’s worth noting that you can make or receive calls using landline telephones. 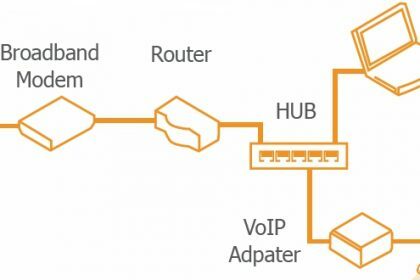 All you need is an (ATA) analog telephone adapter connected to your network. Also, to ensure the best voice quality and security, consider using your VoIP or other communications system on a private IP network. 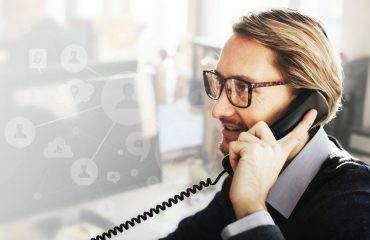 How VoIP works for your business is very simple: By adding voice to a data network, you’ll reduce costs up to 80% month, improve productivity, and enhance collaboration. You’ll save money by having one network to manage instead of two or more. You can easily add, move, or change phone extensions and locations, which saves money and gives you more flexibility. Your workforce can use your communications system from home or on the road (traveling). Also, wireless IP phones connect users to your communications system and data resources, such as customer information etc., while they’re in the warehouse, on the sales floor, or anywhere they can access your data network wirelessly. Unified communications solutions for small businesses go beyond basic voice over IP (VoIP) capabilities in enhancing collaboration. With a unified communications solution, workers can easily collaborate through voice, video chat, Web conferencing, and instant messaging. Employees can collaborate using each technology individually or all of them simultaneously, and from a single, easy-to-use interface. Find out about Voiplid Unified Communications solutions tailored specifically for small businesses. Contact Us who can help you determine the best communications solution for your business.